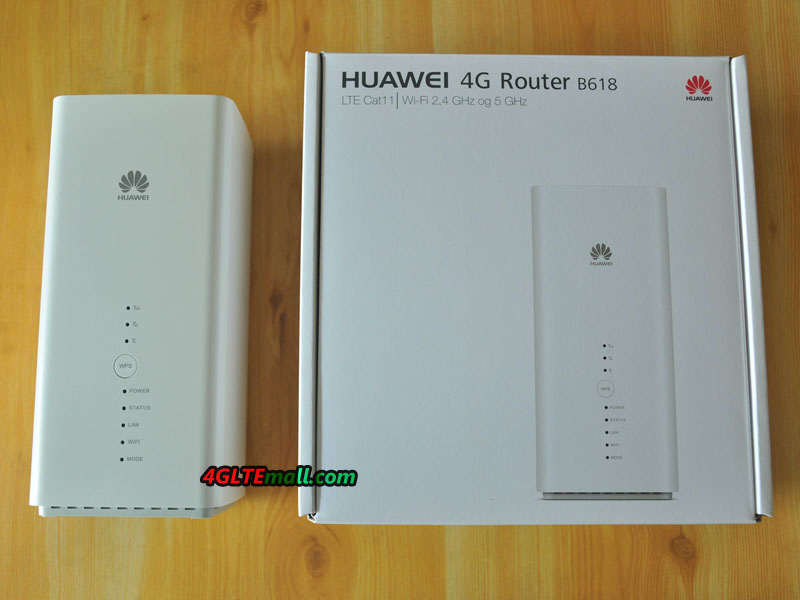 The Huawei B618s-22d is a high performance and ultra-fast router that combines LTE and Gigabit Ethernet connectivity to provide users with flexible and diverse data and voice services. By connecting to a Wi-Fi network or network cable, users can access Internet services and set up a local area network (LAN). LTE Category 11 (4G+) data transmission delivers up to 582 Mbps downstream and can be used by up to 64 users at the same time. 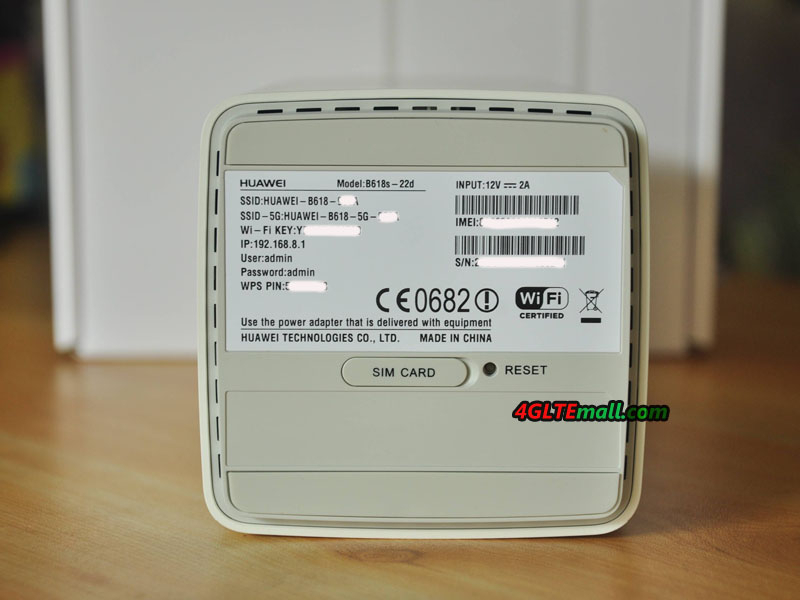 The Huawei B618 supports 2.4 GHz and 5 GHz WiFI frequencies, providing maximum wireless data rates up to 1300 Mbps. It is therefore ideal for anyone who uses the Internet on multiple devices. 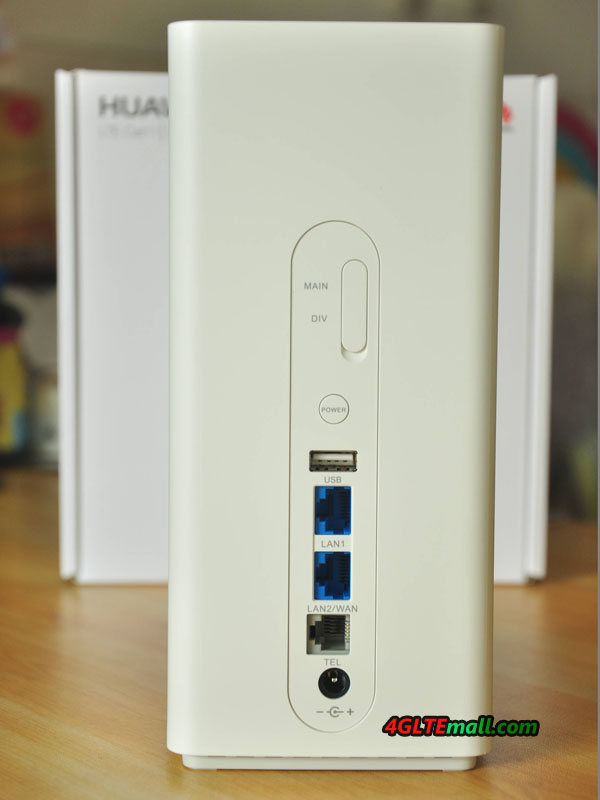 The router is also equipped with Gigabit LAN ports.